This past week we experienced temperatures that hit the 80’s and 90’s. I took a look in the mirror, like deep eye contact and thought, “let’s do it,” and I woke my starter up. I had an active starter in the fridge just hanging out. Refrigerating your starter puts everything on hold. 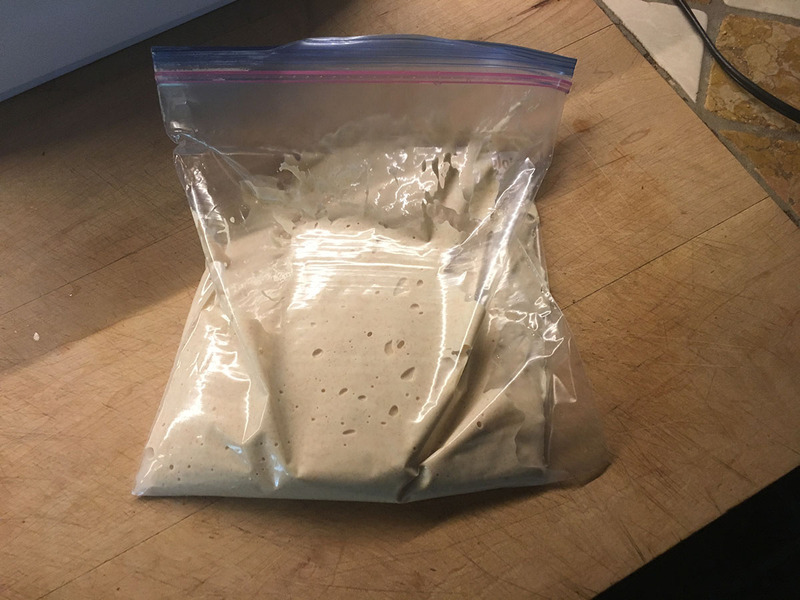 You can never literally keep the wild yeast from living but putting them in the fridge and cooling down their environment is like putting a ball and chain on each yeast. They can go a lot. With temperatures comfortably warm now is the perfect time to either wake your slumbering starter up or start one from scratch. Come back tomorrow and we’ll go over how to wake your starter up.